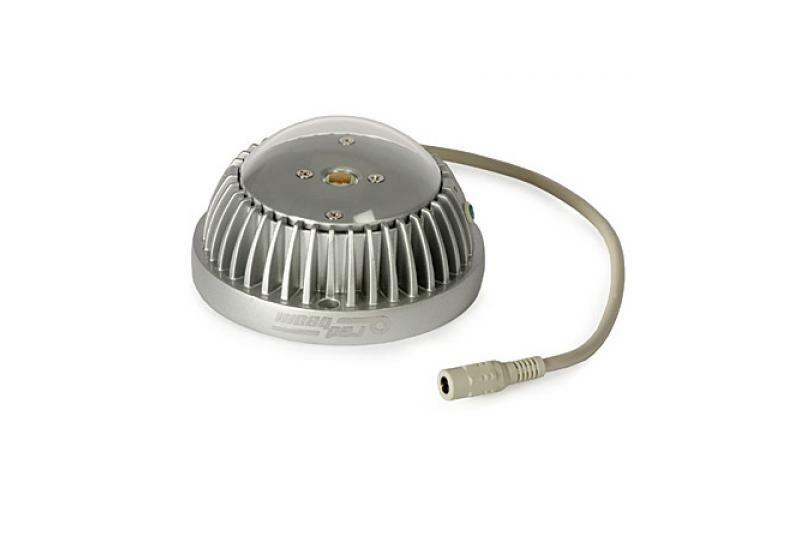 Readbeam CAMRBIRD120 is a modern IR illuminator designed for indoor applications (ceiling-mounted). 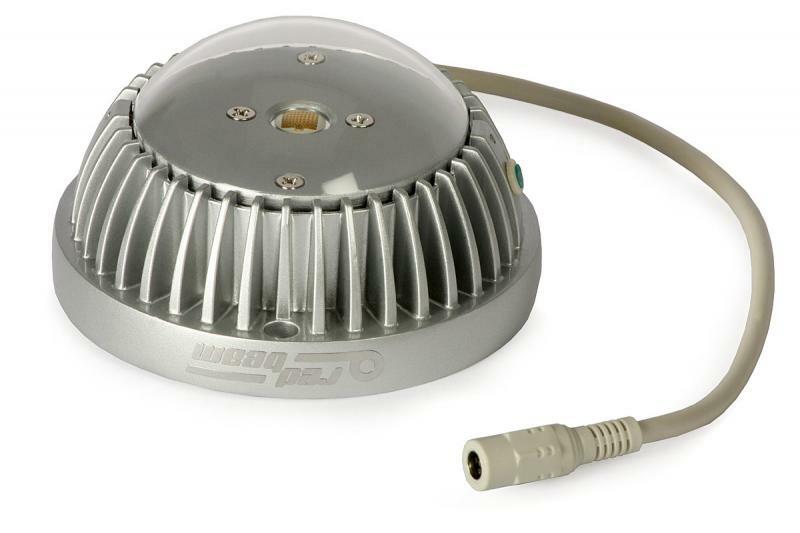 Its IR LED array provides an IR light of 850 nm wavelength, with a radiation angle of 180o in the vertical plane and 360o in the horizontal plane, covering area up to 120 m2. RedBeam IR illuminators are modern devices for providing homogeneous IR light in the monitored area in allow CCTV cameras to capture images in low-light or no-light environments. The advantage of this series is the use of specially designed LED arrays (instead of conventional sets of diodes) which, together with optical lenses, ensure desired operational angles and distances. The IR illuminators of the series, cooperating with day/night cameras, make perfect sets for night surveillance. Their twilight sensors in combination with high-efficiency IR LED arrays provide very good results, with relatively low power consumption. 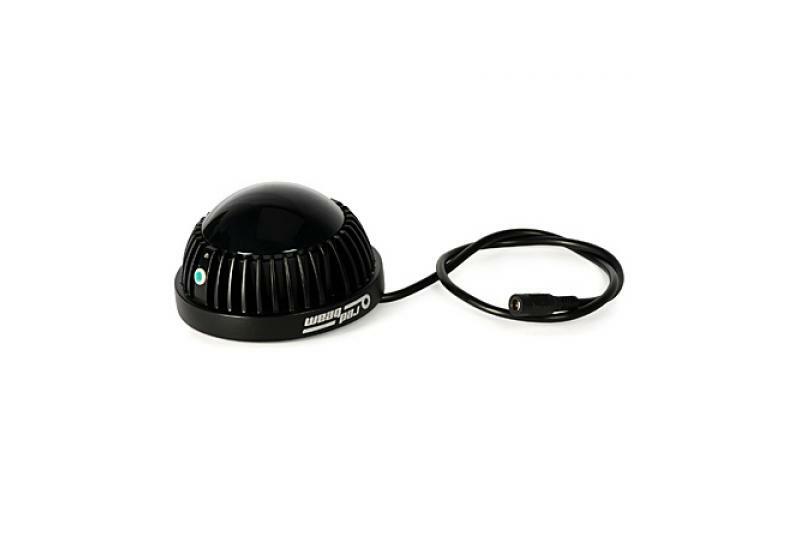 A typical IR LED provides output power between 5 mW and 15 mW, so, even in the case of short operational distance, an IR illuminator has to employ at least several such diodes. 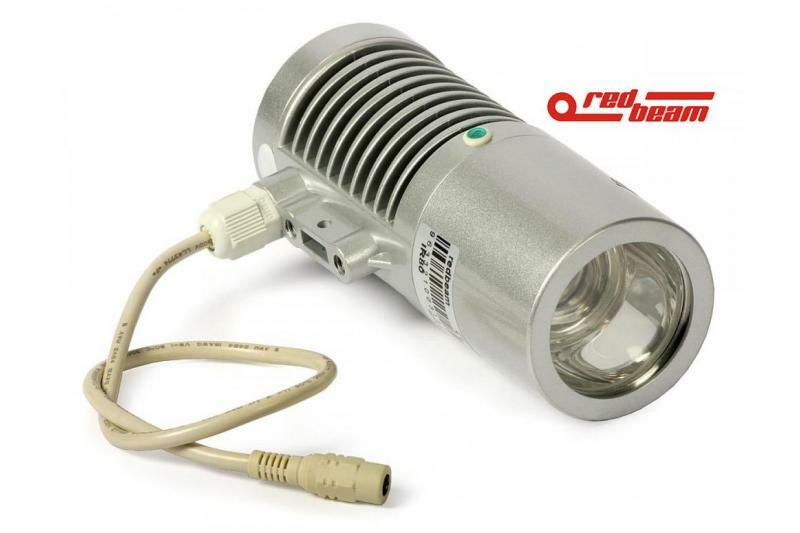 The Redbeam IRD120 illuminator provides 3000 mW. This means a much larger coverage capacity, in spite of the small size of the device. Another advantage of the arrays is the lifetime of the materials used. 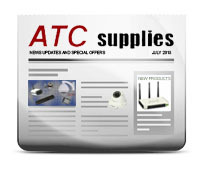 Standard heavy-duty IR diodes operate around 6000 hours. In the case of the arrays, the expected lifetime is about 50000 hours. It means that they can work for over 10 years (12/24 cycle)! The casing is made of aluminum (black finish). To prevent overheating, the body is formed as a radiator. For optimal results, the illuminator should be mounted on the ceiling in the middle of a room.